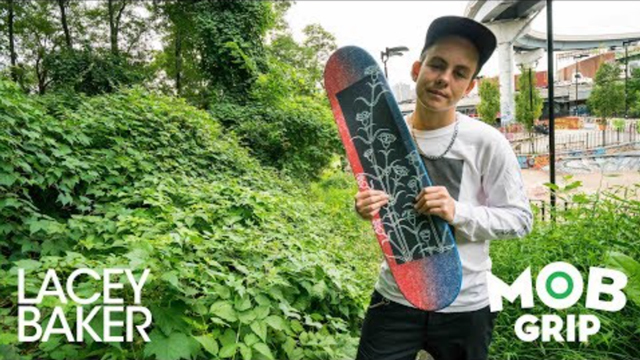 MOB Grip: The Grippiest – Henry Gartland — PIXELS – Skate videos, news, nonsense. 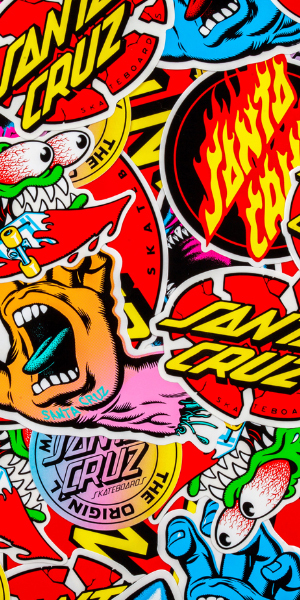 Henry Gartland zaps together a fresh set up with a sheet of MOB Grip, and has a blast on board. 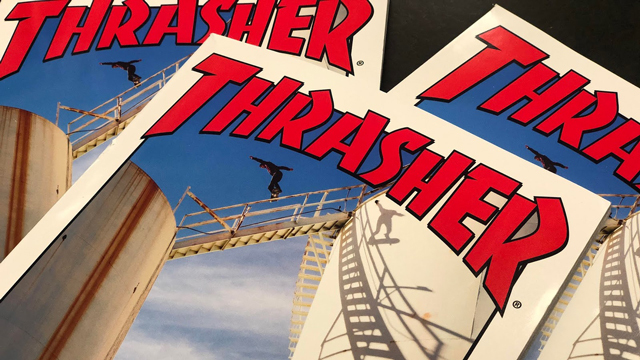 You peep that January back cover issue of Thrasher Mag? !